This weeks game is REALLY FUN. I know I say this every week, but this one, this one, will have everyone laughing endlessly. We played last week and there were tears of joy and laughter. We have already planned to play over New Years when our entire family is going to be together. With the holidays coming up, and plans to be with extended family, this game is perfect for larger groups. Need something to do while the turkey is basting, or the pies are baking? Maybe you are looking for something to do together after everyone has stuffed themselves with Thanksgiving goodness. Maybe you just want to laugh and have fun. This game is perfect for all of the above. Don't exclude your kids. They are fast movers and will be a great asset to your team. Our 5 year old is great at this game. Ideally, round up 10 or more players, but we have played with as few as 4. To win "Rock, Paper, Scissors" AND get your team across to the other side first. Chairs, 8-10 of them, lined up in a row. Chairs without arms are ideal. 1. Split everyone into 2 teams. 2. Each team stands at opposite ends of the row of chairs in a single file line. 4. Theoretically, the 2 people should meet in the middle (the two middle chairs). When they meet, they play "Rock, Paper, Scissors" as fast as they can. Tie, play again. 5. The WINNER of "Rock, Paper, Scissors" gets to proceed down the line of chairs while the loser runs back to his team and the back of the line. 6. While the winner continues "bouncing" down the line of chairs trying to get to the other side, the next player from the losers team needs to jump on the first chair fast and start moving down the line to meet them. When they meet, they play "Rock, Paper, Scissors". And the game continues. 7. Only one person from each team can be sitting on the chairs at a time. 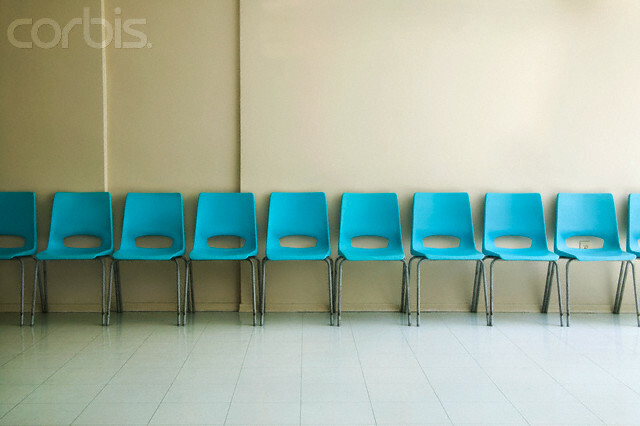 Remember, the object is to get your team across the chairs and to the other side. That happens by moving fast and winning "Rock, Paper, Scissors" as you go. This game is really simple but I feel like it was hard to explain in words. I wish I could show you. If you have any questions, or there is confusion, PLEASE leave me a comment and I will see if I can clarify. Have a great weekend. Only two weeks until Turkey day. Where has the year gone? I am glad it made sense. Boy was I having a block trying to explain it. That is the best part about the game. No matter the age, laughter all around. Your family will love it at Thanksgiving. Let me how it goes. This sounds like so much fun! The explanation is great. Thanks for sharing. I have two birthday parties to plan so I think we might have to do this for them. I too have a birthday party to plan and was going to go thru your fun activities for some ideas. Thanks for sharing them all. We must play this at our next big family gathering. sounds fun. Wanted to let you know we started building our thankful chain last night. Jackson is so excited about it. So far he is thankful for mama, daddy and the color pink! Anyway, we will be traveling during the holiday and bringing it with us so other family members can add to it. Can't wait to read them. Great idea. Thank you! Thanks for the idea! I'm always looking for stuff like this! How fun! We have a family reunion coming up that we might have to try this one at!